Miami, FL WW/Press/May 31, 2016 –Chantale L. Suttle, Founder of DaDvocacy, was selected for inclusion in the forthcoming Top Attorneys of North America 2016 edition of The Who’s Who Directories. 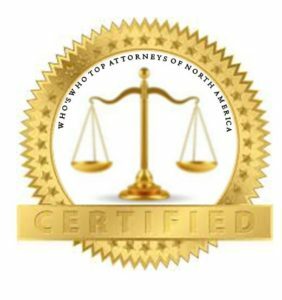 The accomplishments and achievement attained by Ms. Chantale Suttle, in the field of Legal Services, warrants inclusion into the Top Attorneys of North America. Chantale Suttle is solely dedicated to helping fathers who are facing the child support enforcement system. She created the firm to even the playing field for fathers and alleged fathers in a system that is well-intentioned, but stacked against them. DADvocacy’s core belief is that a man should be helped to understand the system, and pay no more than his fair share under the law. Ms. Suttle is the only lawyer in Miami-Dade County who has dealt with the child support enforcement system from all three angles: prosecutor, defense attorney, and magistrate judge. Chantale received her J.D. from the University of Miami Law School. 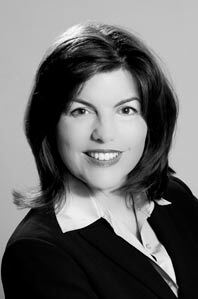 She is a member of the Florida Bar Family Law Section Child Support Issues Committee and chairs the Florida Bar Grievance Committee 11-N.
Be the first to comment on "Top Attorney – Chantale L. Suttle"